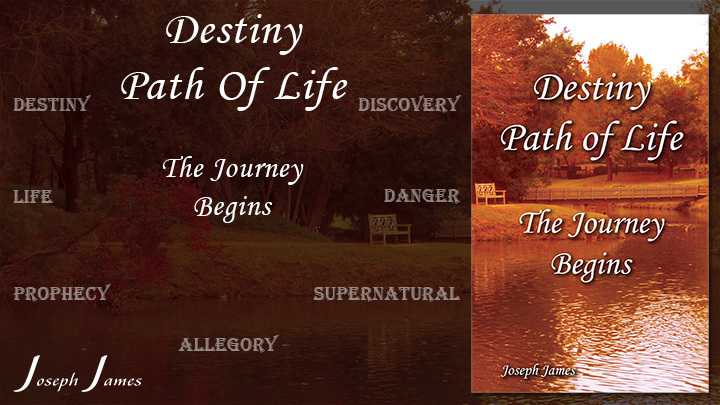 Make this Christmas special by giving Book Sets by Joseph James. Just in time to order for Christmas. 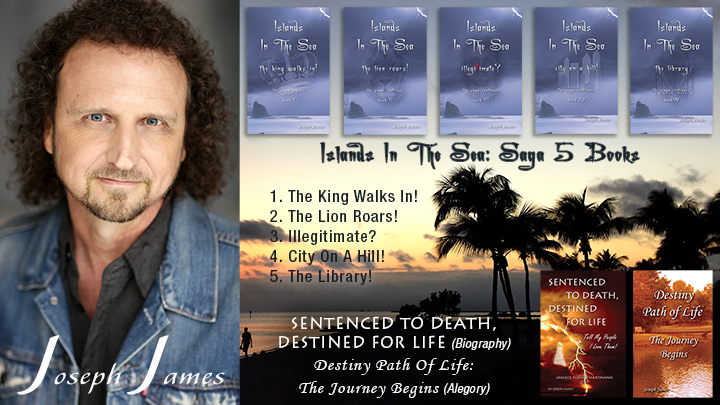 Order from our Beneficial Zone store, Complete Set (6), The Islands In The Sea Saga (4), or individually from Amazon on each book’s page below. 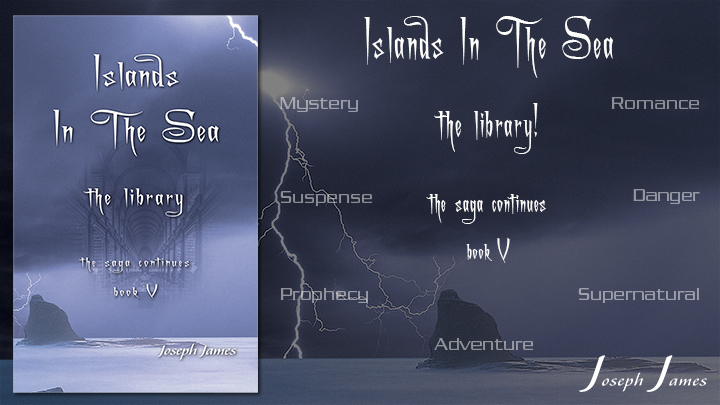 The Islands In The Sea: SAGA is an ongoing journey of a man who sees a vision in the night and is told to follow it. 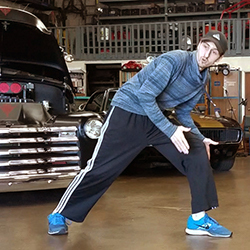 He accepts the challenge, but is not ready for what comes next. 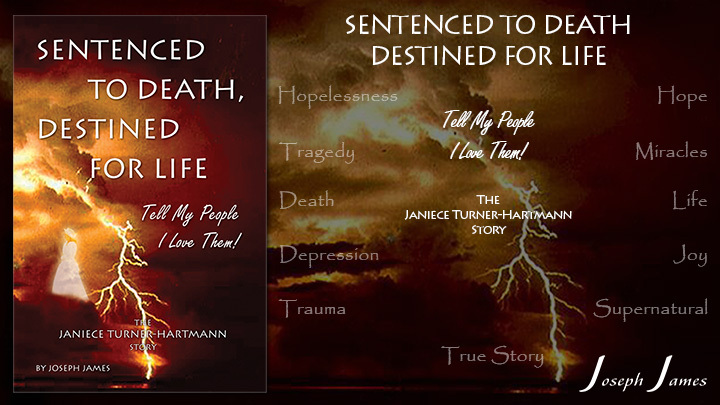 His life is totally turned upside down, yet in some strange way, right side up. 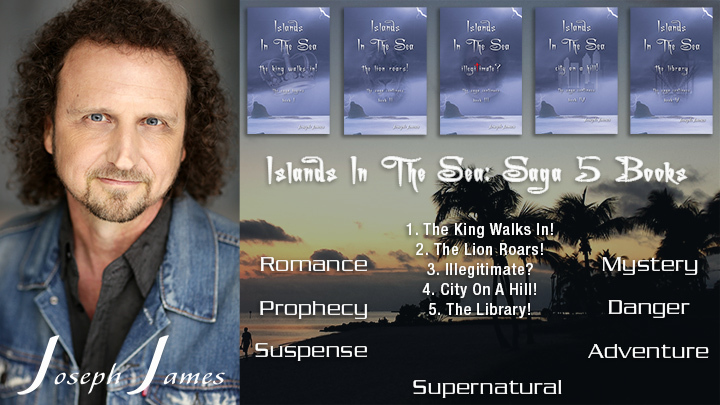 Join Dan on his new quest to build a mystery city, one he’s only caught a glimpse of in the supernatural, but when he wakes up he can’t remember it. There are unseen, dark forces that will stop at nothing to make sure he fails, but another force that can help him succeed if he has what it takes. Can he do it? 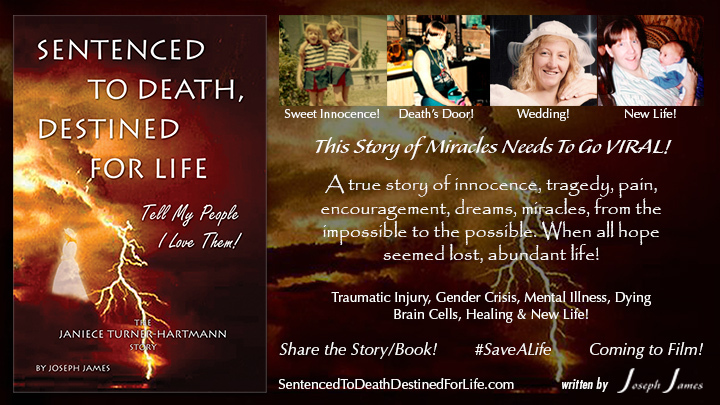 Dan, Susan, John, and Nikki answered the call in Book 1, but now the stakes are even higher. Visions into the supernatural realm continue with deeper revelations and also some unexpected twists and turns. The land they are purchasing for their project has a hidden evil past that threatens to undermine all of their plans. Can it be saved? 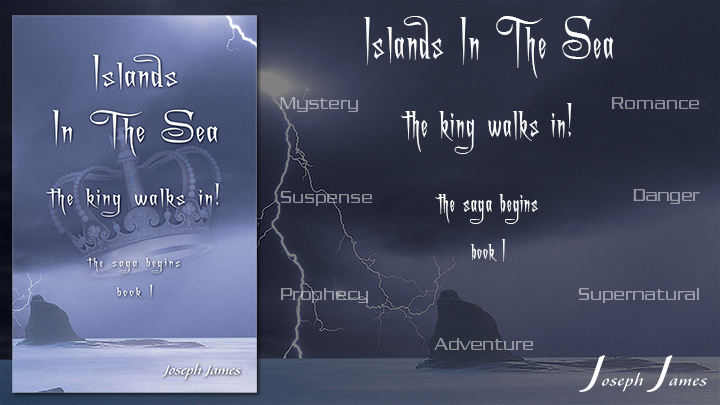 Dan, Susan, John, and Nikki answered the call in Islands In The Sea: The King Walks In! 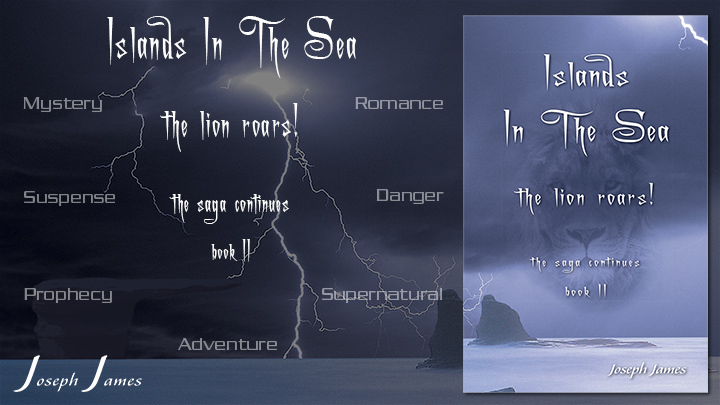 Book 1, in the The Lion Roars! Book 2, and then again in Illegitimate? 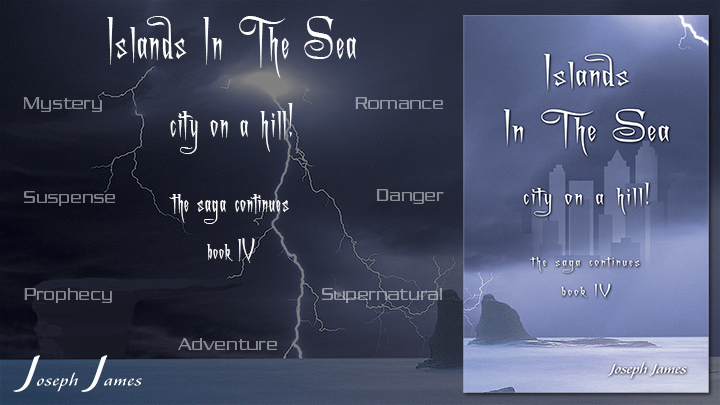 Book 3, but now that one-third of the city is destroyed and under water, can they save the rest of the city. The cult is seeking revenge and the dark sentinels have moved to another vantage point, but something big and sinister is approaching quickly in the distance. Can they figure out the coded cave system before it’s too late and the rest of the city falls? Where is your destiny? What will you find when you get there? If you died today, what would be your legacy? Would anyone remember you and why?